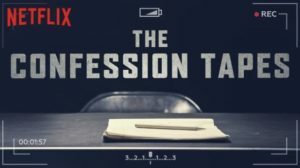 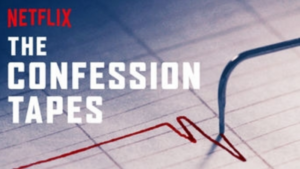 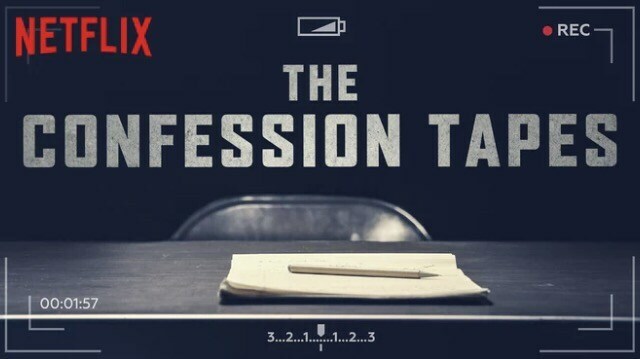 Our new NETFLIX Series “The Confession Tapes” Episode 7 is out now on NETFLIX. 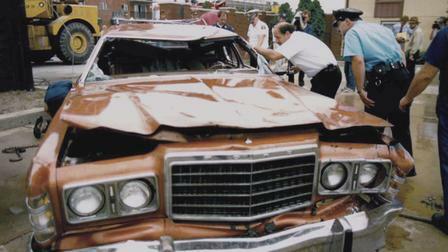 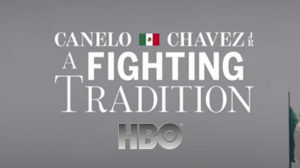 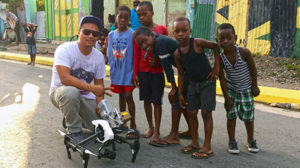 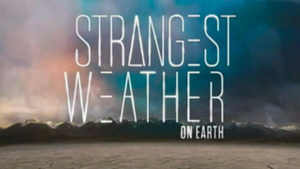 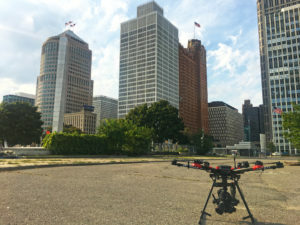 Working with Original Productions our documentary special takes place in Detroit, Michigan. A man drives his four children into a river, where they drown; he initially confesses to doing it purposefully but later claims it was an accident. 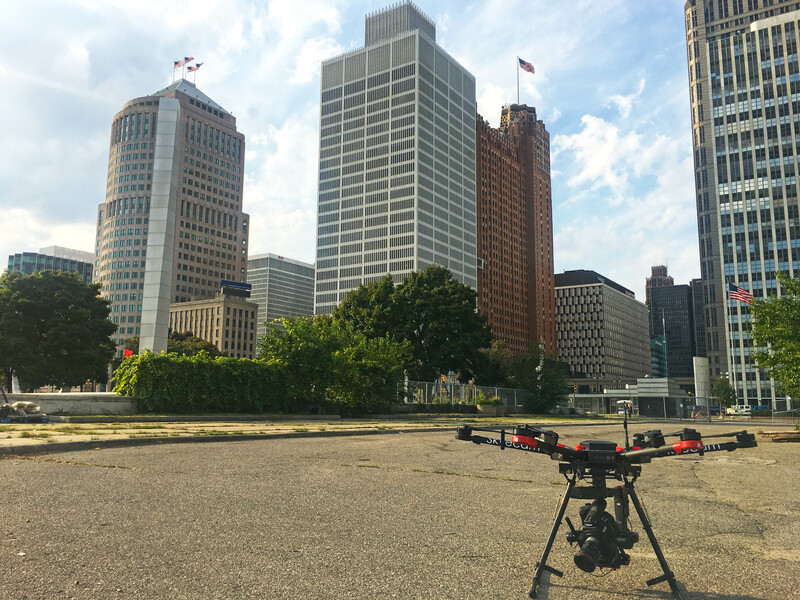 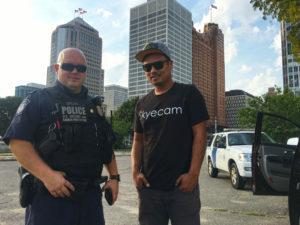 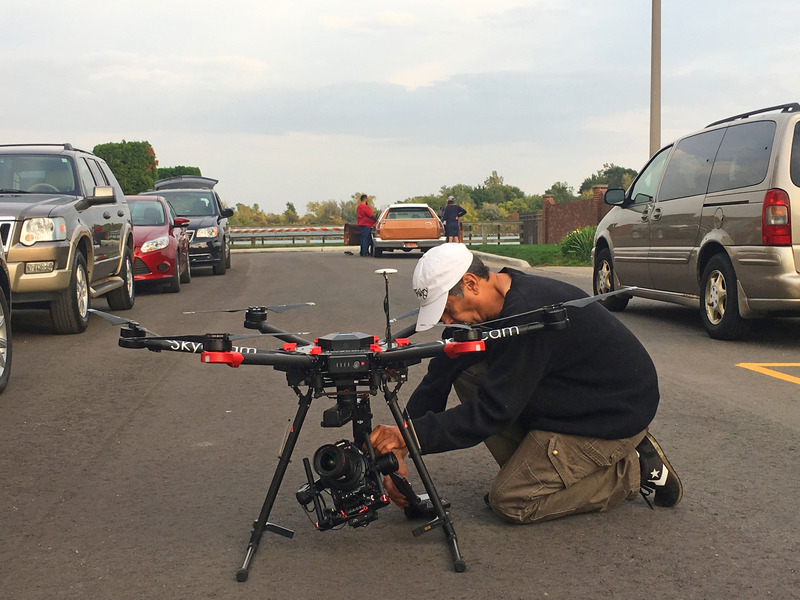 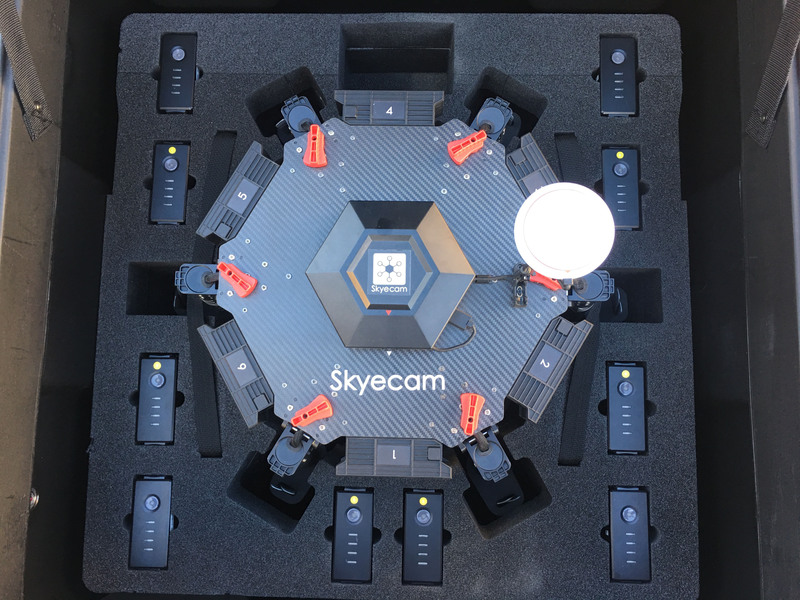 Featuring Skyecam Aerial Cinematography on location in Downriver, Michigan permitted for drone production filming. 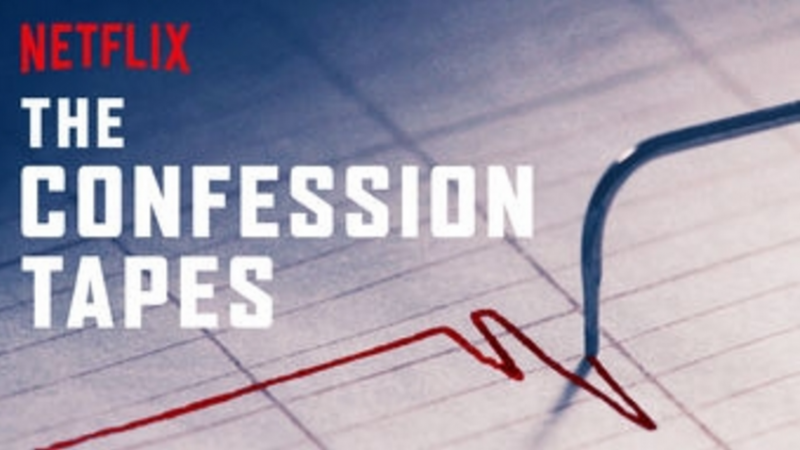 This true crime documentary series investigates cases where people convicted of murder claim their confessions were coerced, involuntary or false.